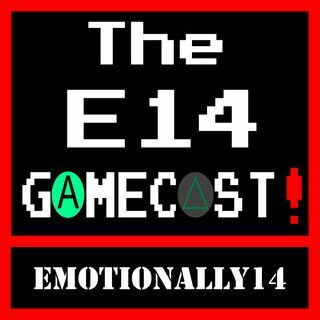 Explicit Episode 4 - Emotionally14 Hits Eurogamer! This time round on the Gamecast, Blake and Rob hit the hallowed halls of Earls' Court for the EGX 2014 spectacular! Here are some thoughts that they had, expressed in audio form!